416 pages. No dust jacket. 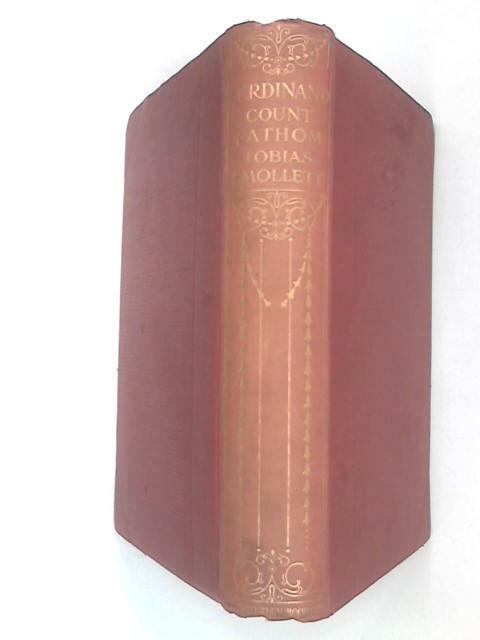 Red cloth hardback with gilt lettering. Pages are mildly tanned and foxed but ultimately remains clear throughout. Minor edge wear and damp spots present with sunning to spine. Gilt remains bright. The Waverley Book company, Ltd.